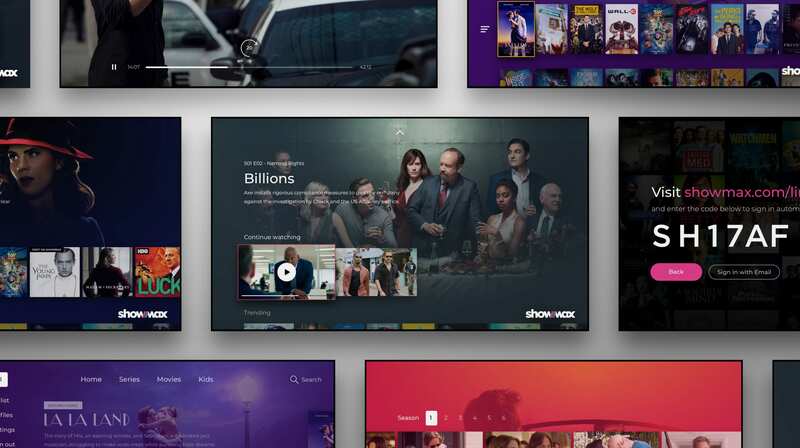 Showmax (a Naspers subsidiary) is an African subscription video on demand (SVOD) service currently active in over 40 countries. 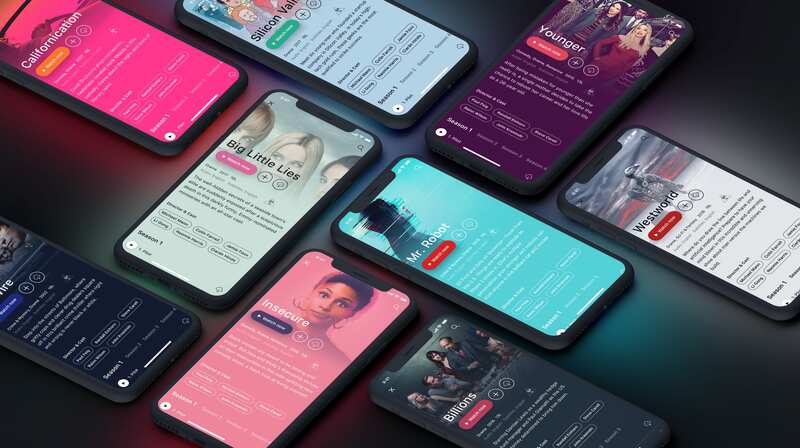 Showmax recruited +Drie to help scale their product as Global Head of Design and in-house Product Design Team. Our collective goal was to push for maximum growth and to take Netflix head-on in Africa and Eastern Europe. 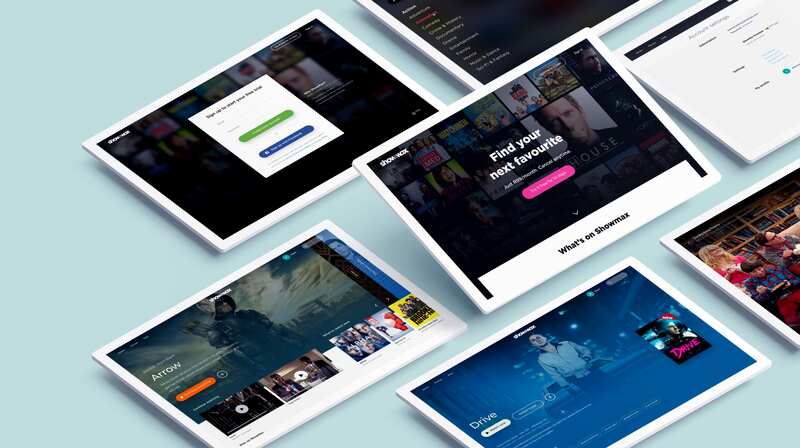 +Drie were instrumental in making Showmax a world-class streaming video product. I highly recommend them. As many scale-ups have found out, without a proper retention strategy, the cost of running your business will go through the roof as you are continuously forced to spend more money on acquiring new customers to replace those who have left. 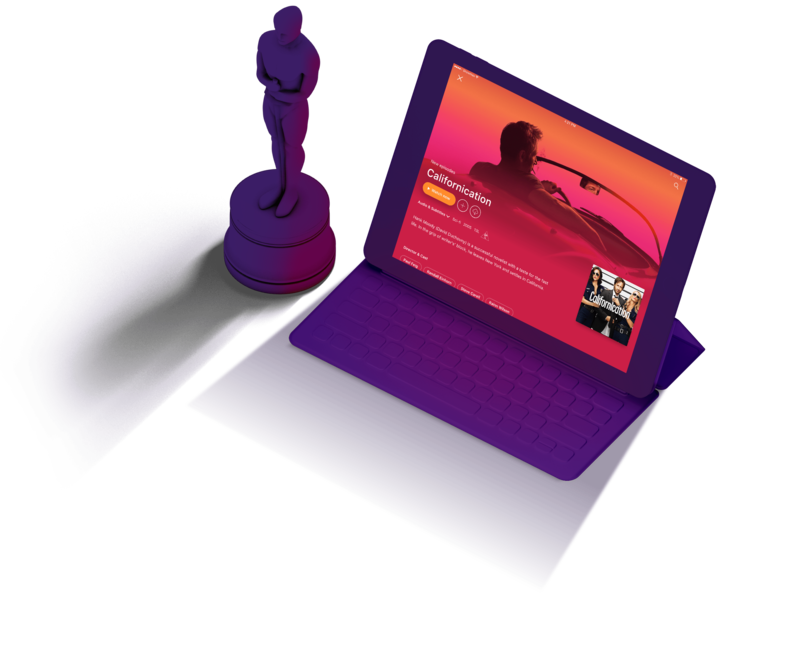 Our primary objective therefore was finding a way to transform Showmax into a ready-for-scale product by going all-in on customer retention. We initiated a global re-brand to build a holistic experience around the entire app ecosystem and marketing efforts. 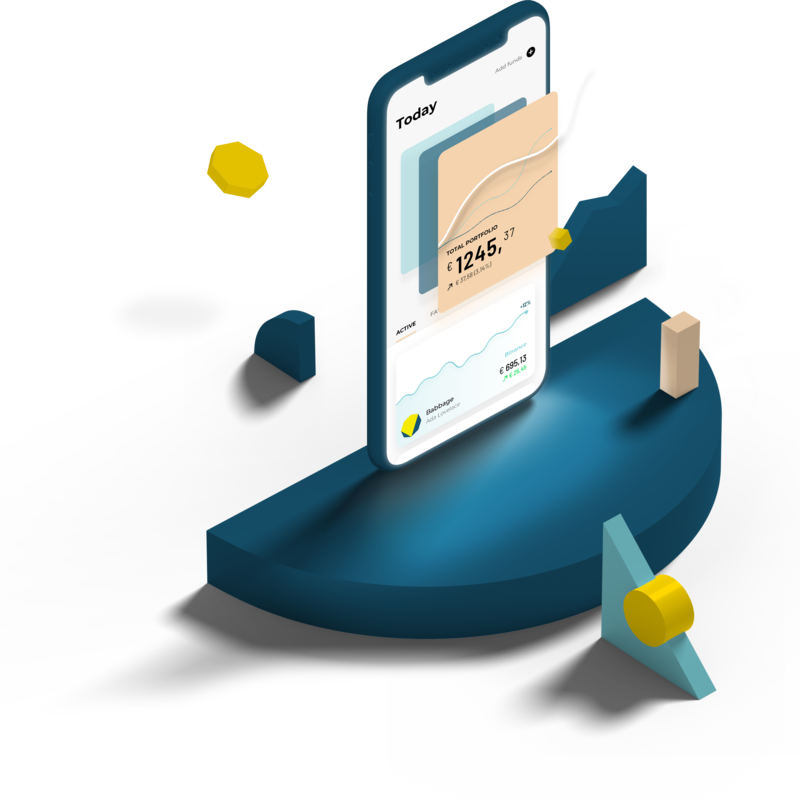 Furthermore, we executed a complete platform-wide UX Design strategy and set-up a brand new design system enabling experimentation through small iterative changes. These efforts helped re-align the focus of the in-house product and development teams. With our joint retention efforts in place, we started using multi-variant testing to drastically improve the customer onboarding flows, which helped to acquire an retain an insane (not to be disclosed) amount of active paying subscribers in a ridiculously short time. But if you enjoy talking numbers, thanks to our data-driven approach we also managed to boost a failing 2.8 AppStore rating to a 4.8 within a single release. We would love to tell you all about how we've managed to boost a failing 2.8 AppStore rating to a 4.8 within a single release.